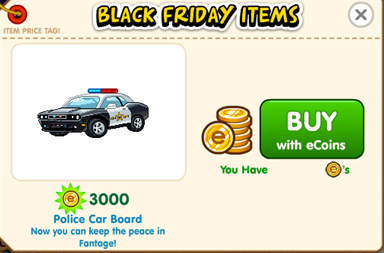 Posted by fantasticage in Fantage, Fantage Holiday, Fantage Items, Fantage Updates. 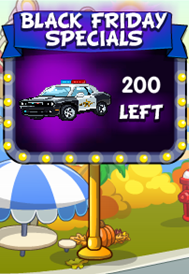 If it says there are none left then you are too late and will have to try again at a different time! The second item is a male/female fighter costume! 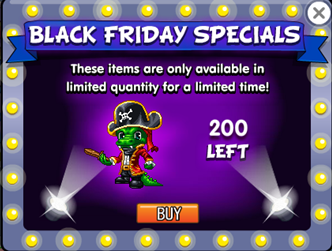 The third item is a crocodile/female pirate costume! The fourth item is a mystical monkey/fairy costume! 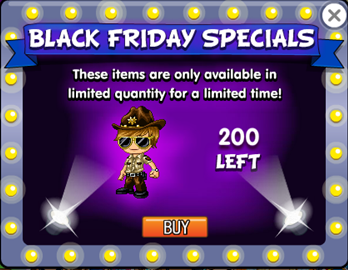 The fifth and final item is a Sheriff costume! 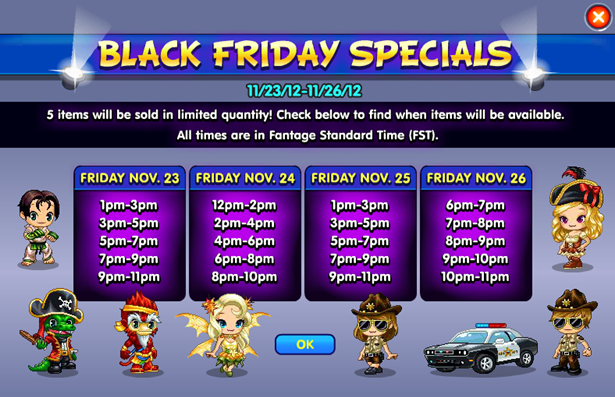 Hey wind can you please post the price. Thanks.